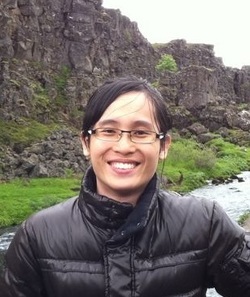 Born in and raised in Singapore, Author Magus Tor is a Freelance Medical Doctor (M.D.) by day, and a witty, thought provoking writer and game designer by night. It was by a strange, mysterious happenstance that he began writing, as he always despised the very thing he does so well. Magus began writing when he realized he needed an outlet for the images and ideas crammed inside his overcrowded mind, it was then that his first book, New Dawn, was written in 2007 and published in 2008 by way of iUniverse. After a writing hiatus spanning over the course of a few years due to working on game development, Magus emerged back onto the writing scene with a vengeance, publishing yet another work of art–‘D-Nine: Protectors of the Crown’, after working on a card game called Dragon Nine Playing Cards. It is within real life and dreams that Magus Tor finds the inspiration for his most famous and thrilling novels, which can be a blessing…or a curse. 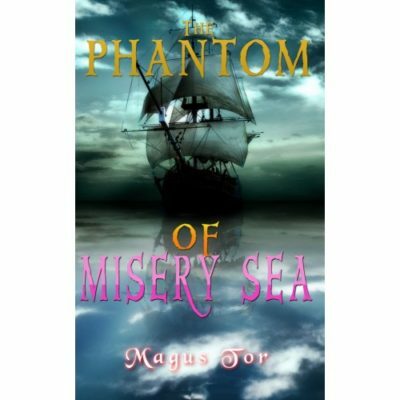 With other releases such as Life Bank, The Phantom of Misery Sea, Dream Killing and other must read novels available in Paperback and eBook format, Magus Tor is only just beginning. The works of Magus Tor can be found available for purchase on Amazon. 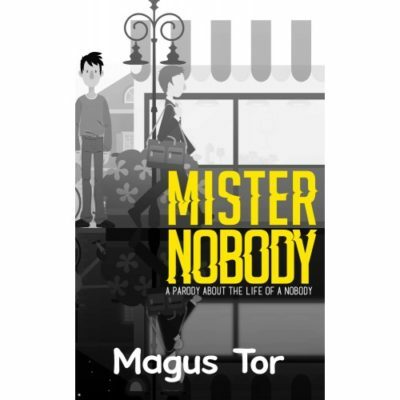 Although writing for Magus is a Love/Hate relationship, Magus Tor writes all of his stories and novels to keep you on the edge of your seat gripped with suspense, and dying to know what the next page holds. So, hang on to your seats and grab a Tor classic – it’s about to be a bumpy ride.